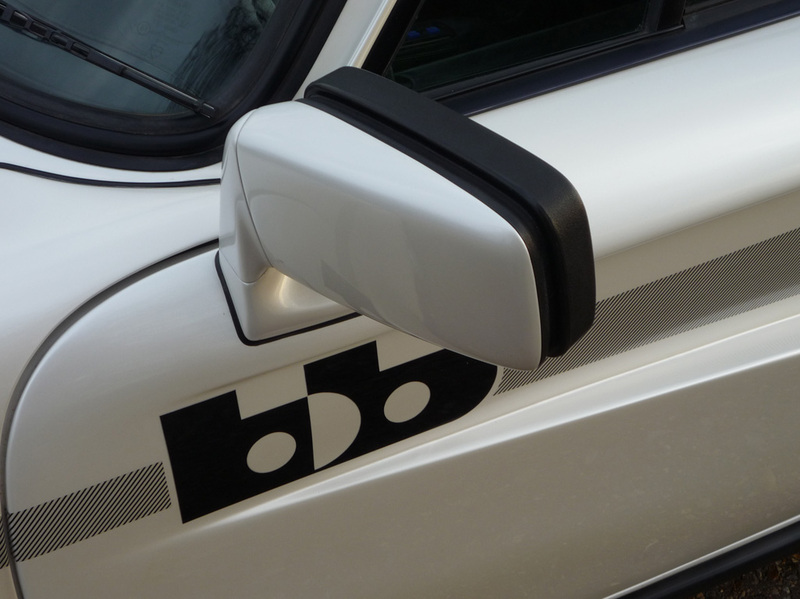 B+B (Buchmann and Buchmann) pioneered the German-led customising and tuning of premium brand high performance European motor cars in the mid 1970’s. 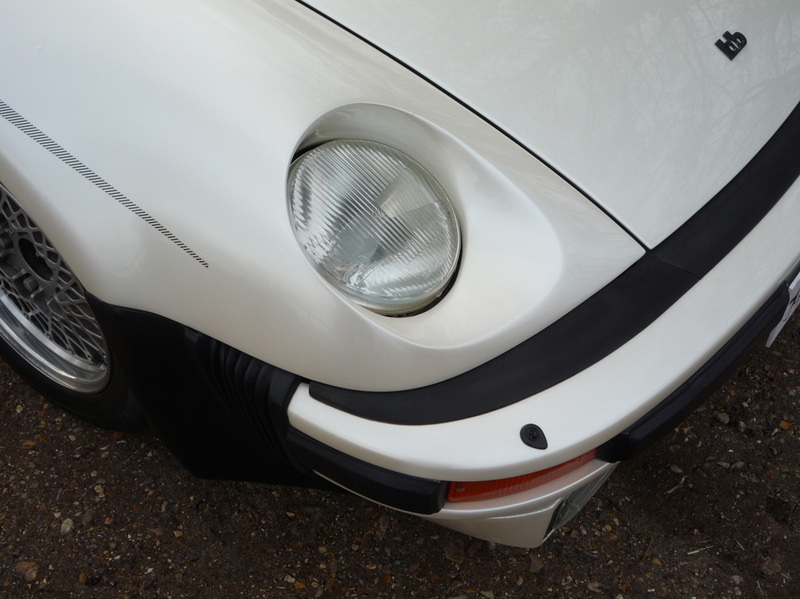 Picking up the slack after the demise of many traditional coachbuilders in the 1960’s, B+B were not performing backstreet customisation, rather bespoke re-manufacturing for the wealthiest customers. Founded by brothers Rainer and Dieter Buchmann in the oil-crisis era, The company was known under different names such as Buchmann und Buchmann, B+B Auto Exclusiv Service, BB Autotechnik and BB Auto. 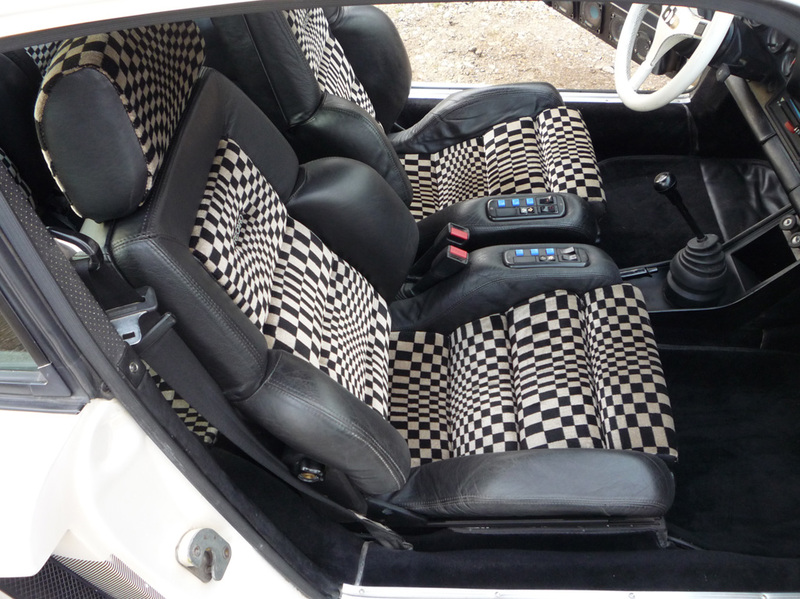 Initially, the press and public were dubious of a seemingly decadent venture of adding features (and expense) to a vehicle that arguably didn't need improving; add to that, the 1973 Oil Crisis was making it hard to sell cars, period. The final price paid for a complete B+B conversion was more than double the cost of a standard model, but perversely this seemed to broaden the appeal to mega-rich buyers for whom money really was no object. 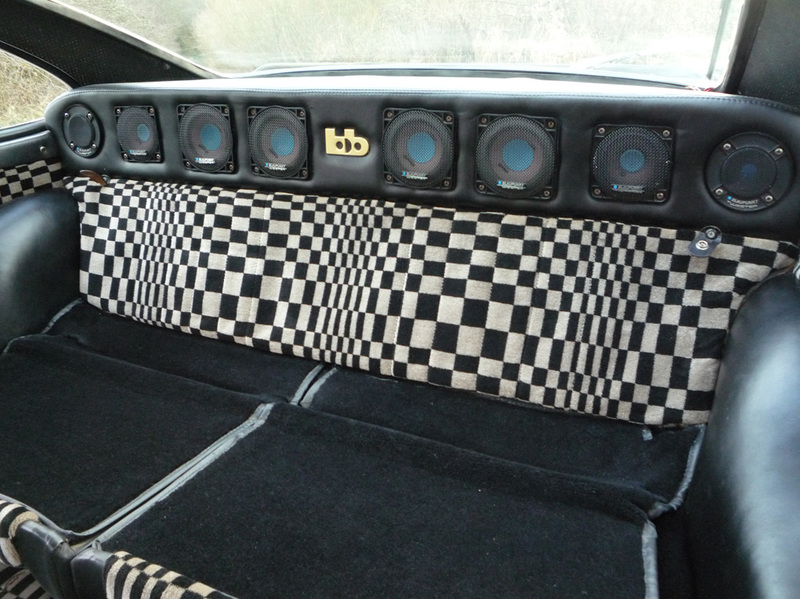 In a matter of a few years B+B Auto Exclusiv established themselves as the name when it came to customised Porsches. 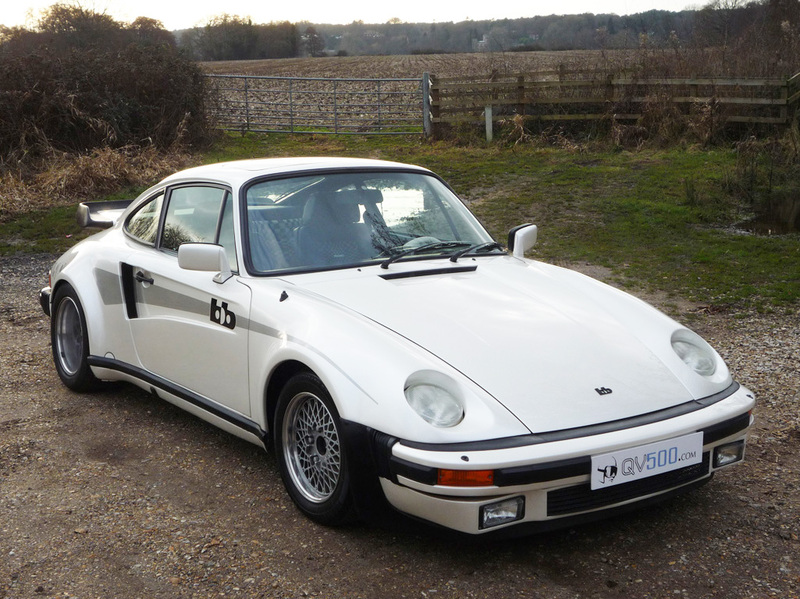 The company offered custom bodywork, interior and mechanical combinations, all of which were suitably enhanced over anything that was coming out of the Porsche factory at the time. Their home-brewed 911 Turbo Targa and 928 Targa were big hits and were regular cover stars in car magazines around the world. 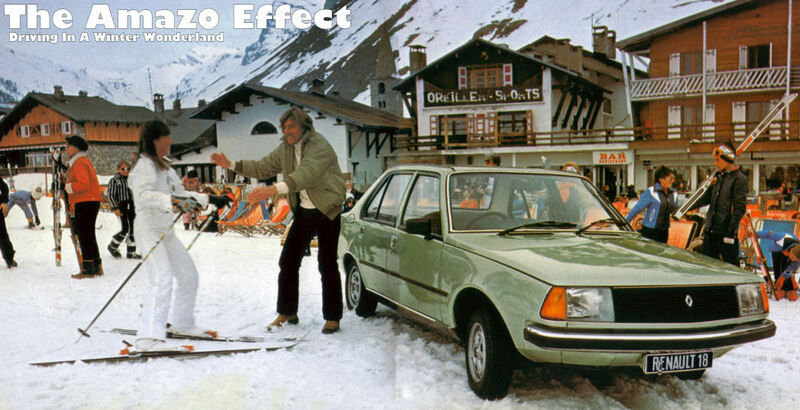 Although best known for the Porsches and the Mercedes-Benz CW311 concept car, (designed by Eberhard Schulz and engineered by B+B) they also modified production Mercedes-Benz, VWs (Golf and Polo) and various other marques. After important employees left the company (such as Schulz, who went on to start Isdera and turn the CW311 into the Imperator 108i), B+B folded in 1986. 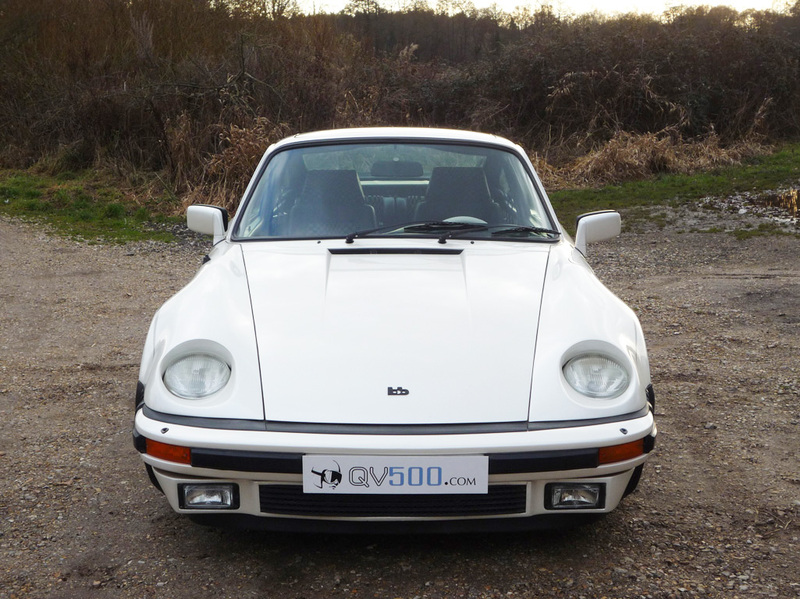 This particular car, a standard European-market left-hand drive 911 3.3 Turbo, chassis no. 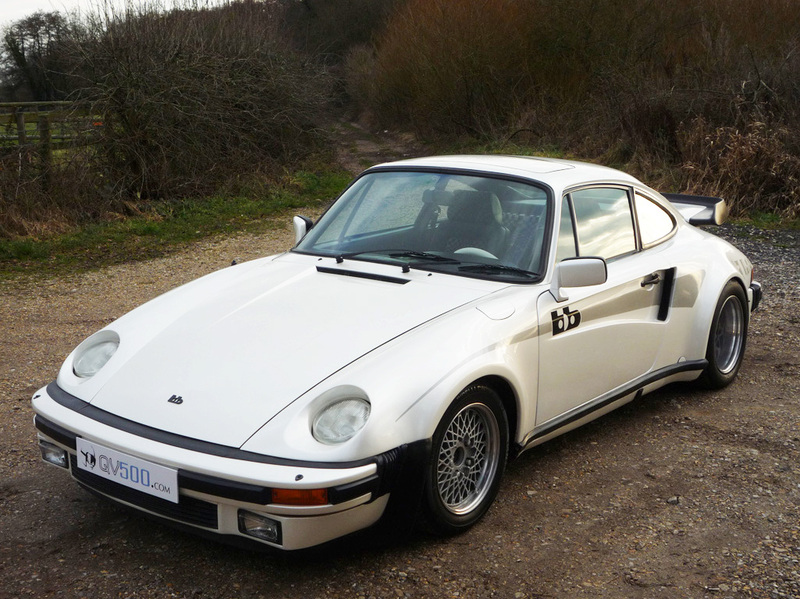 93A0070474, packed its bags and left the Porsche factory in spring 1980 and was sent straight to B+B in Frankfurt. Upon completion it was reputedly featured on B+B’s stand at the Geneva Salon having undergone a considerable upgrade programme, as you would probably expect of a car being displayed at the most important motor show of the year. 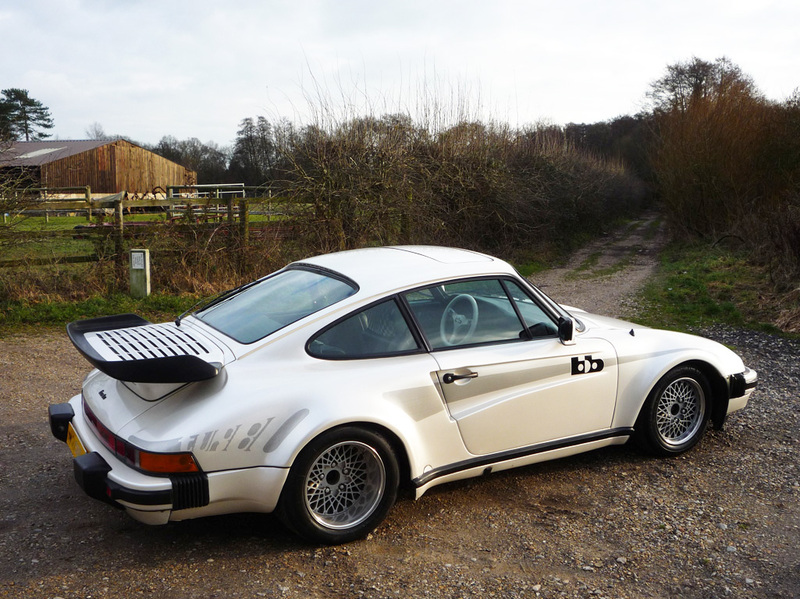 The exterior featured B+B’s trademark 935-inspired flat nose, with reprofiled wings and Porsche 928 headlights. 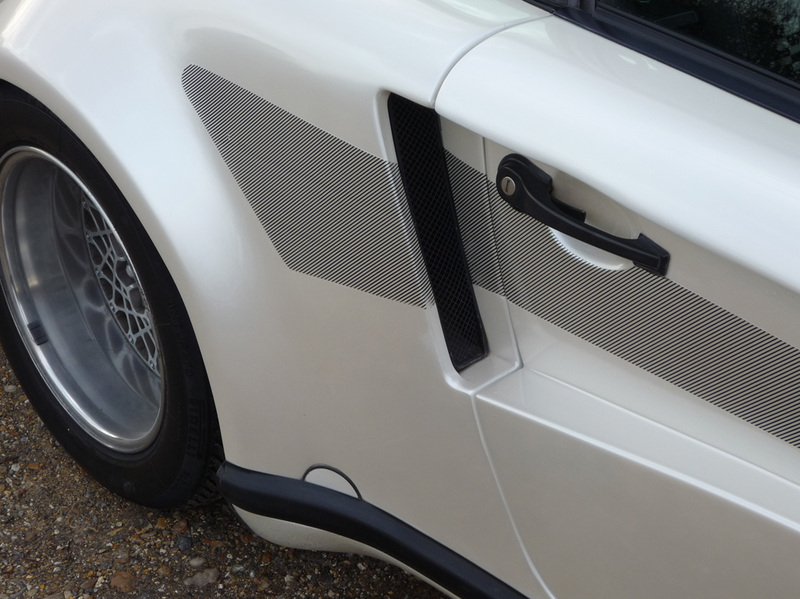 There were also re-profiled rear wings and doors that featured NACA ducts to help cool the engine, a new front spoiler and partial body-coloured rear spoiler. Painted Pearlescent White with silver Turbo graphics, it rode on 15-inch BBS wheels. 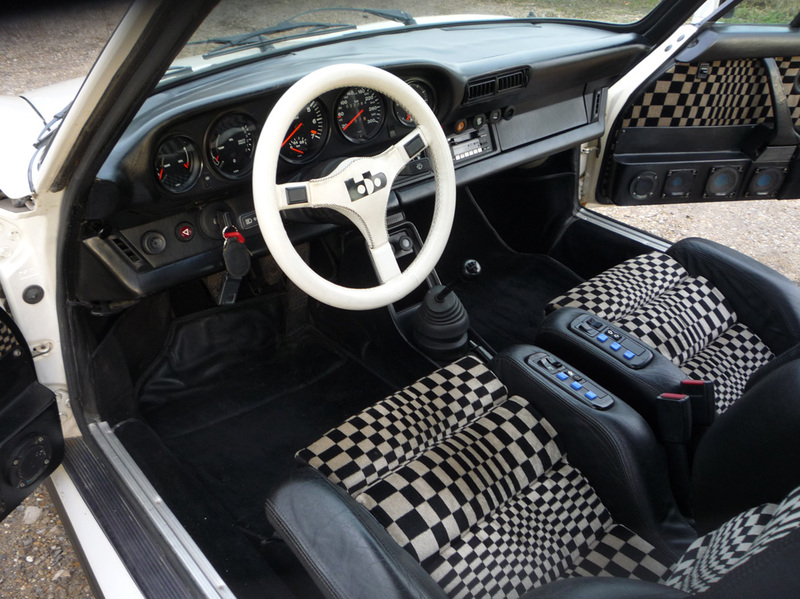 The interior was equipped with heated electric Recaro Sports seats trimmed with leather bolsters and pascha fabric centres, a white leather Momo steering wheel and a state of the art Blaupunkt 16-speaker stereo system. 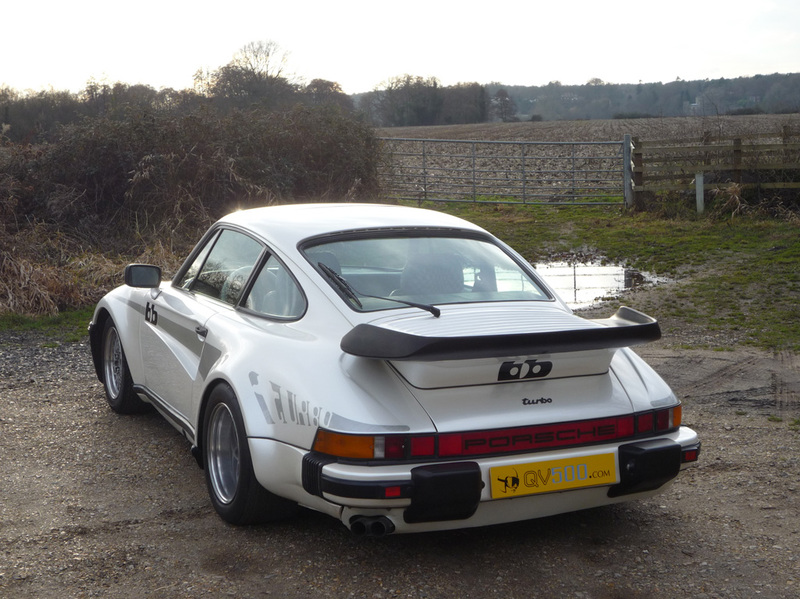 Mechanically it was enhanced to produce around 370bhp, the finished car costing comfortably in excess of double the list price for a standard 911 Turbo. It started its 'career' as a plaything of royalty, having apparently been sold to a member of the House of Al-Sabah, the Kuwaiti ruling family. Despite being owned by royalty, it seems to have been far removed from being a glamorous gig; it spent most of its early life skulking in the underground car park of the Park Lane Hilton Hotel, still on its Kuwaiti plates, before being officially registered in the UK by its second owner on August 16th 1984. It went though two more owners prior being sold to the fourth and most recent custodian on May 1st 1987, at which point the odometer was reading a mere 17,000km (about 10,563 miles). It was sold in 2011 for just under £40,000 and with under 14,000 miles under it's wheels. It may seem tacky and gauche to some, but personally I think it's a lovely period piece.